The next episode of Team Sonic Racing Overdrive will go live next month. The series is based on the upcoming Team Sonic Racing for PS4, Xbox One, PC and Nintendo Switch which launches May 21st 2019. 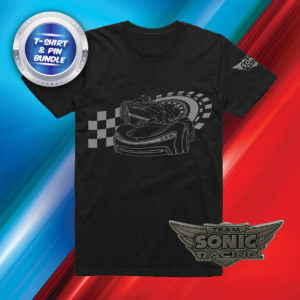 A new selection of Sonic merchandise has gone live worldwide on the various online SEGA shops. 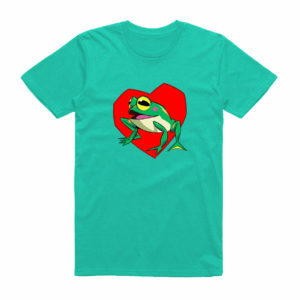 This new merchandise includes a Froggy t-shirt that featured heavily in the first Team Sonic Racing Overdrive animated short. Click here to be taken to the listing on the UK SEGA Shop. 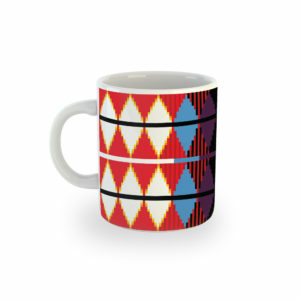 This item is currently priced at £12. We also have a Sonic & Shadow in Team Sonic Racing t-shirt which is currently being bundled together with a Team Sonic Racing logo pin badge. 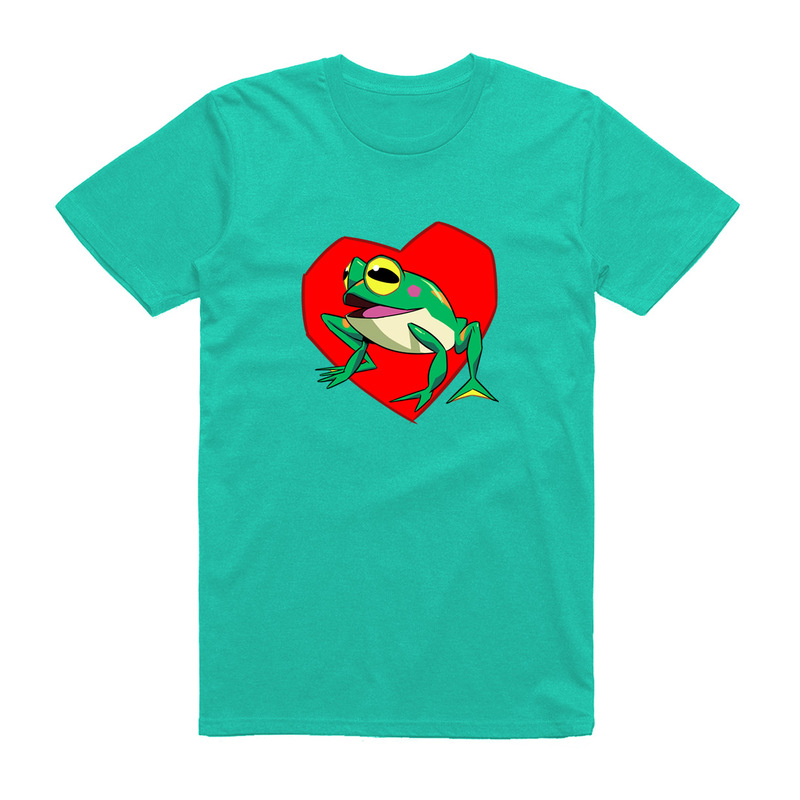 Click here to be taken to the listing on the UK SEGA Shop. This item is currently priced at £20. 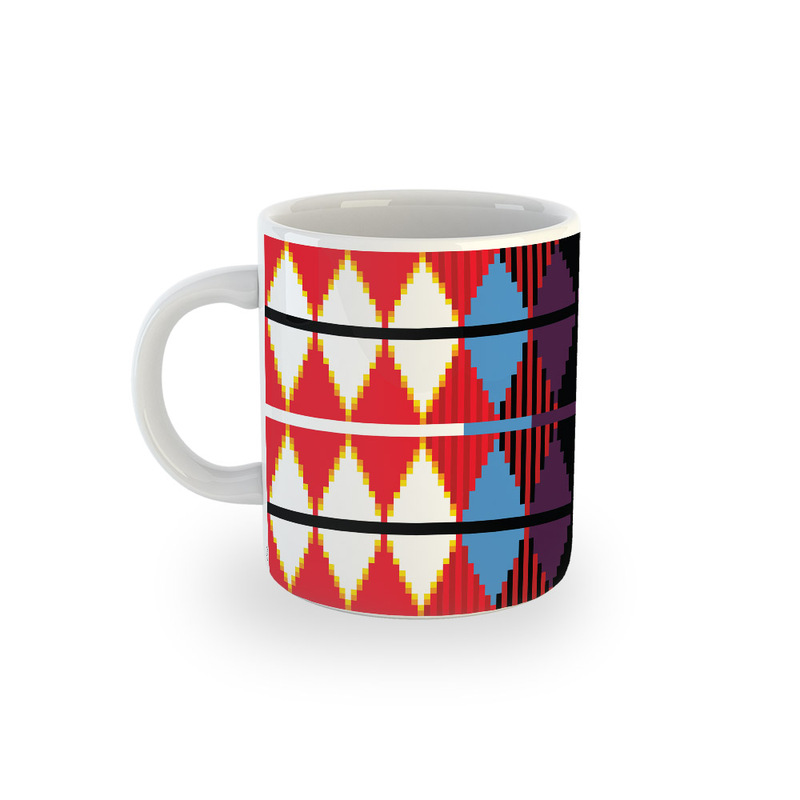 And finally we have a mug based on the design of the infamous Barrel of Doom from Sonic the Hedgehog 3. Click here to be taken to the listing on the UK SEGA Shop. This item is currently priced at £10. 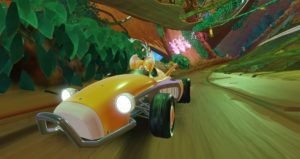 Bingo Party is just one song on the 130 song Team Sonic Racing: Maximum Overdrive soundtrack which will launch the same day as Team Sonic Racing on digital music streaming and download services. 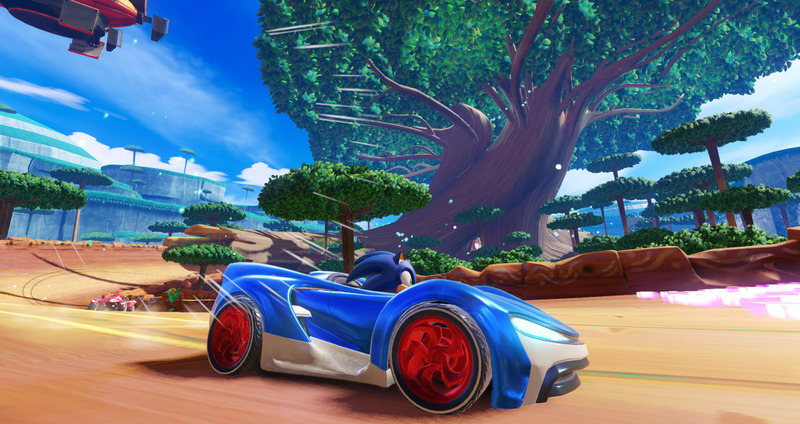 Team Sonic Racing launches on May 21st 2019 for PS4, Xbox One, Nintendo Switch and PC. A brand new Team Sonic Racing trailer has debuted at SXSW and it showcases a whole host of new customisation options for the various playable characters in the game. 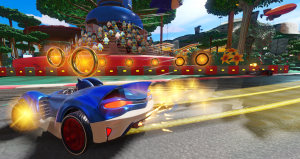 Team Sonic Racing is due to launch on Xbox One, PS4, Nintendo Switch and PC on May 21st 2019. The game is being developed by Sumo Digital. 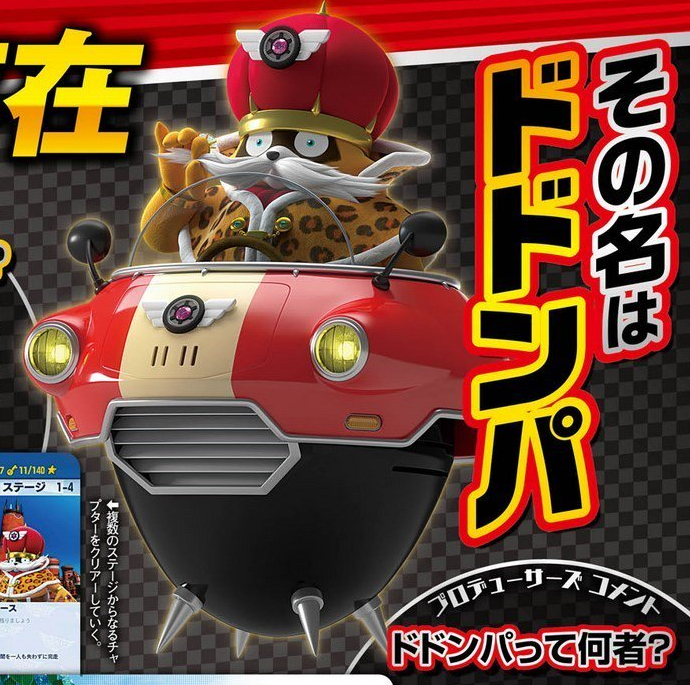 Team Sonic Racing is currently due to release on May 21st 2019 after a recent delay. 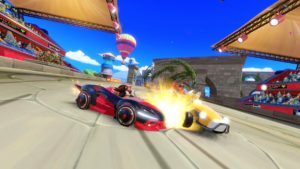 The game is being developed by Sumo Digital and is due for release on PC, Nintendo Switch, Xbox One and PS4. 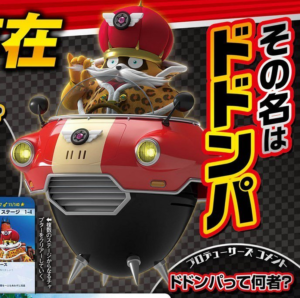 After much speculation given SEGA’s peculiar lack of marketing for the game, it’s now been officially confirmed that Team Sonic Racing won’t be releasing “this winter” after all – it’s now due for a much, much later release on May 21st, 2019. 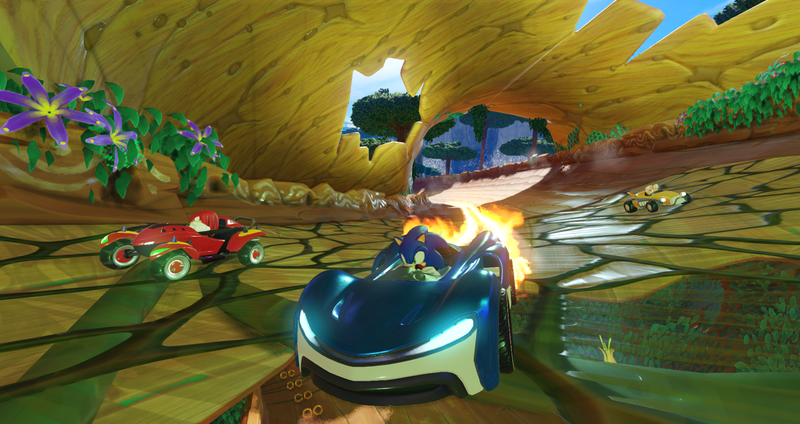 SEGA has said that the delay is to ensure “the best experience possible”. Given response to game so far has been somewhat tepid, this is perhaps a welcome move – but it’s also a surprisingly hefty delay over the originally expected Winter 2018 release. Perhaps this is Haruki Satomi’s ‘quality-first’ initiative kicking into high gear? Team Sonic Racing will launch in May on PC, Nintendo Switch, Xbox One and Playstation 4. Enjoying our video coverage? Why not subscribe to the SEGADriven YouTube channel and never miss a thing!